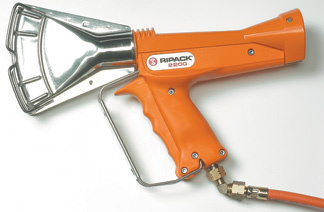 New Ripack 2200 shrink tools to fit most industrial requirement. 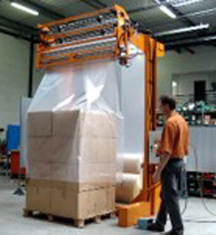 The Ripack 2200 is more durable with a 12 month guarantee. 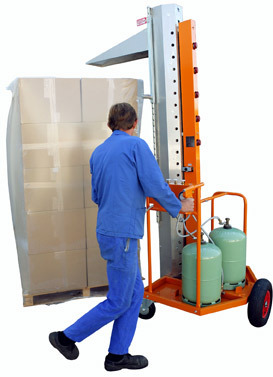 New safety feature protects the gas supply with an automatic valve on the regulator.The hand guard and dead-man trigger device protects the operator from hot nozzles and hot air.